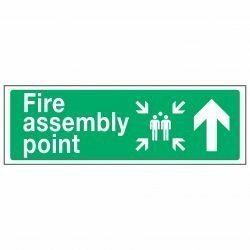 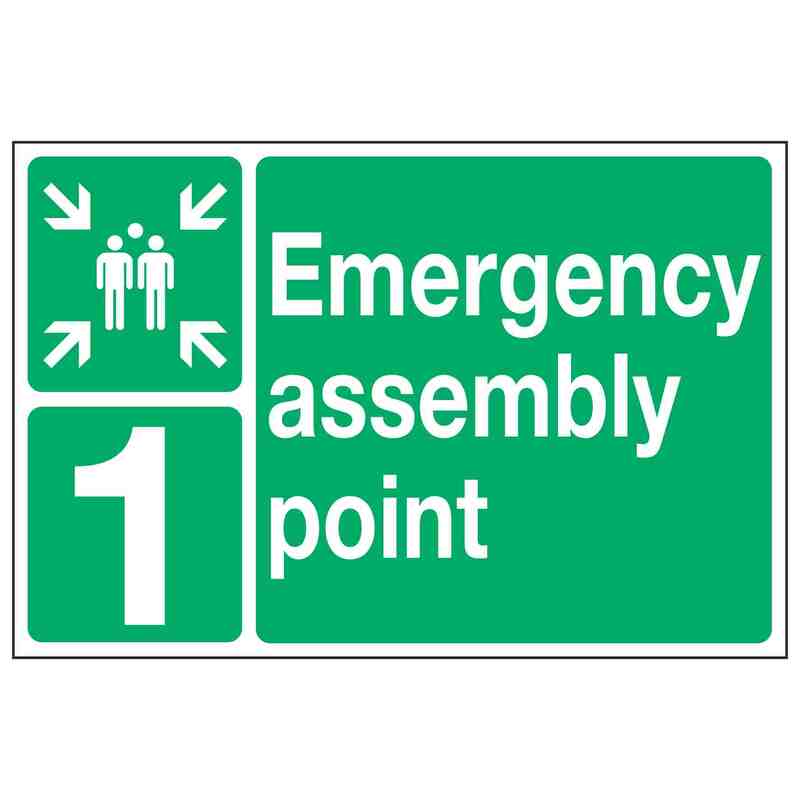 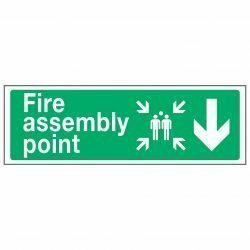 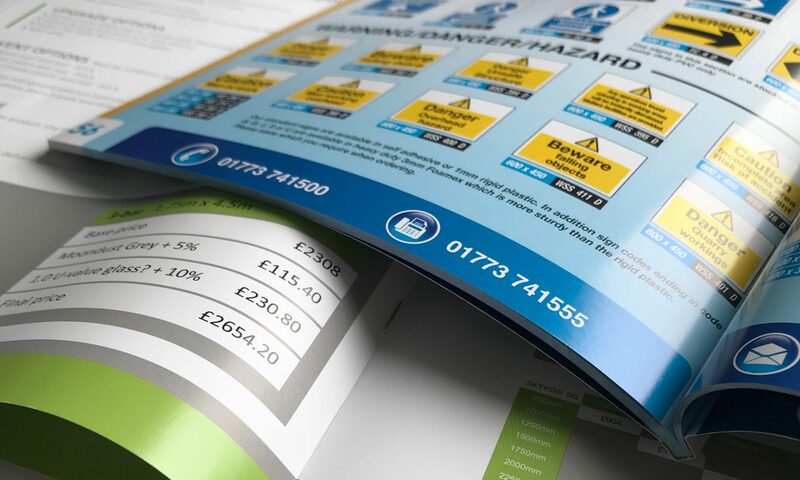 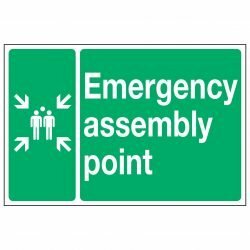 Emergency assembly point sign available in self-adhesive, 1mm rigid plastic, 3mm heavy duty. 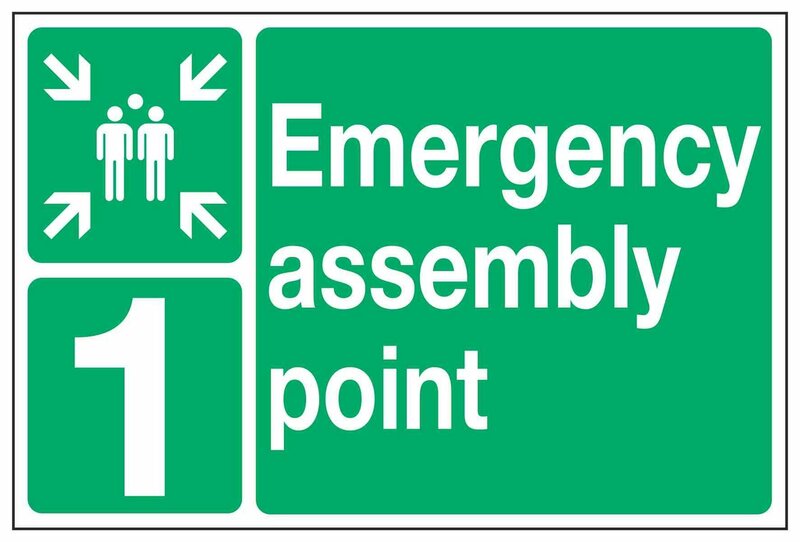 Choose any character from A-2 and 0-9 at no extra cost. 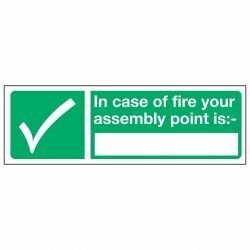 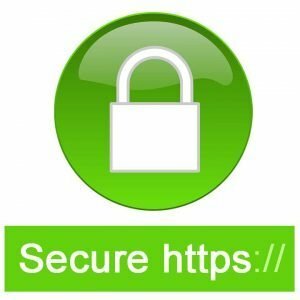 Please state characters required when ordering.